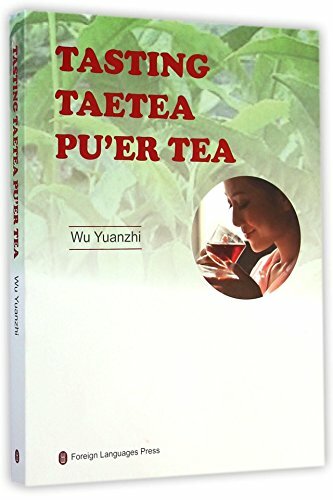 Tasting and Appreciation of Dayi Puer Tea(The English Version) introduces the general tasting and appreciation of Puer Tea as well as the knowledge about its health-preserving functions, unique producing areas, producing technology, year values and the classic types in each dynasty. In addition, it introduces in detail tens of kinds of Dayi Puer tea products and their tasting from the introduction, specifications, external forms, internal quality, brewing tastes, liquor colors, smells, tea leaves, etc. It is a window for foreign readers to know about the Chinese Puer tea chulture. View More In Beverages & Wine. If you have any questions about this product by Foreign Languages Press, contact us by completing and submitting the form below. If you are looking for a specif part number, please include it with your message.